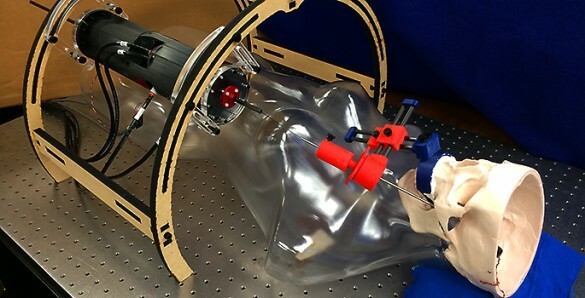 For those most severely affected, treating epilepsy means drilling through the skull deep into the brain to destroy the small area where the seizures originate – invasive, dangerous and with a long recovery period. At the same time, Associate Professor of Mechanical Engineering Robert Webster had developed a system of steerable surgical needles. 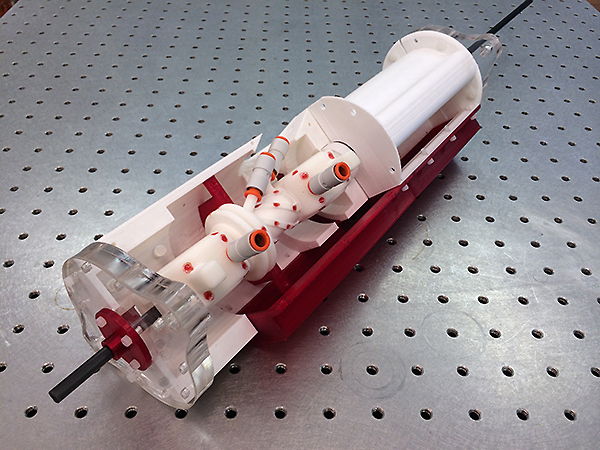 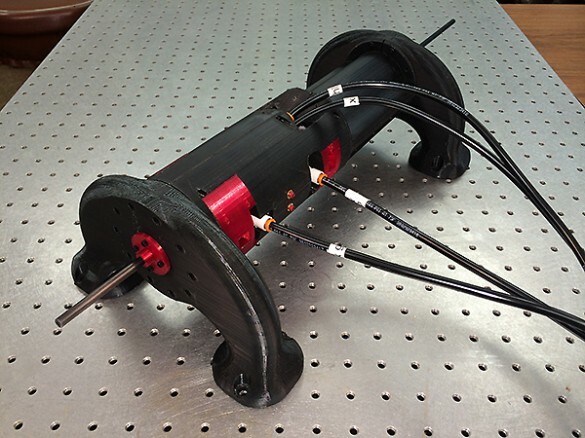 “The idea for this came about when Eric and I were talking in the hallway one day and we figured that his expertise in pneumatics was perfect for the MRI environment and could be combined with the steerable needles I’d been working on,” said Webster.